Immune monitoring is an important part of many preclinical and clinical programs. T, B and NK cells can be enumerated along with more recently discovered cells such as MDSC (myeloid derived suppressor cells) and dendritic cells. In diseased patients, the presence of important markers (e.g. CD138 in multiple myeloma) can be monitored over the course of a clinical trial to assess if the treatment is having an effect on the diseased cells. Our customized panels are designed with the awareness that the ultimate objective of your program may be to evaluate clinical results, even if the program is still in the development stage. With this in mind, we choose our panels of antibodies and gating strategies based on clinical practices whenever possible. We also have the ability to do internal staining (e.g. foxP3). We have the ability to measure up to 13 colors in a single sample and can do direct blood subset counts using our BeckmanCoulter cytoFLEX™ flow cytometer. We also have the ability to perform internal staining procedures (e.g. foxP3 and pStat5). 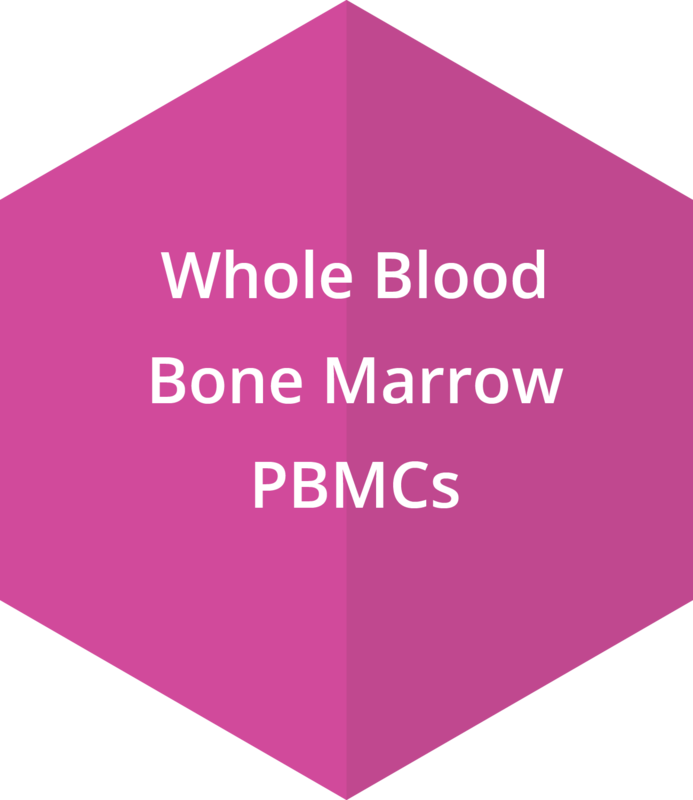 Immune monitoring may be performed on whole blood, PBMCs, and bone marrow. In these immune monitoring studies, the cells of interest may represent a very unique and rare cell population or may represent subpopulations with relatively high frequencies. Changes in these cell populations may be indicative of successful treatment. In some cases, receptor quantitation may be useful for quantifying the downregulation of a specific target on the various cell populations. 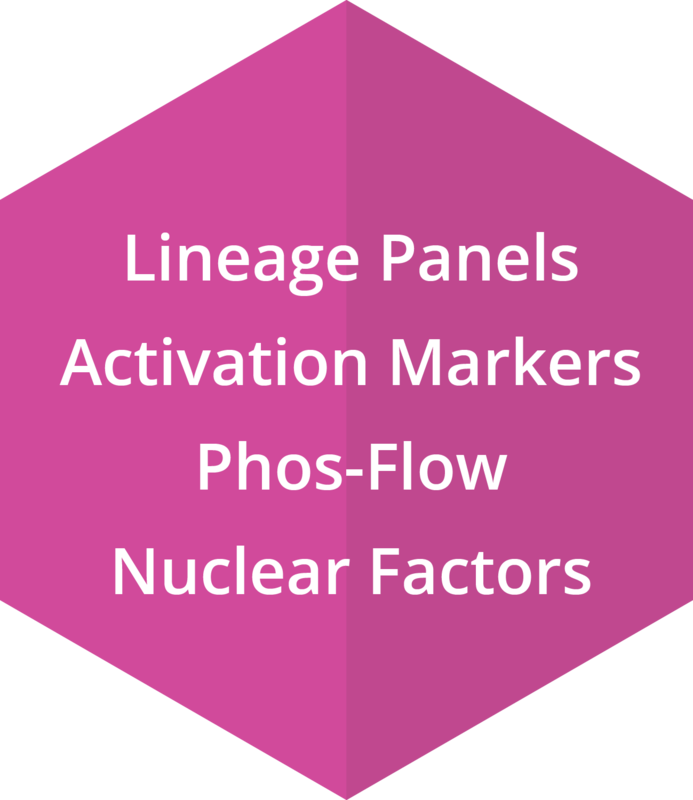 Flow cytometry - allows for staining (up to 13 colors) with multiple lineage panels to assess the relative frequency of a given cell population within the sample. Additionally, flow cytometry can be used to assess activation markers. Internal staining using Phos-Flow™ reagents from BD allows for the measurement of phosphoproteins (e.g. 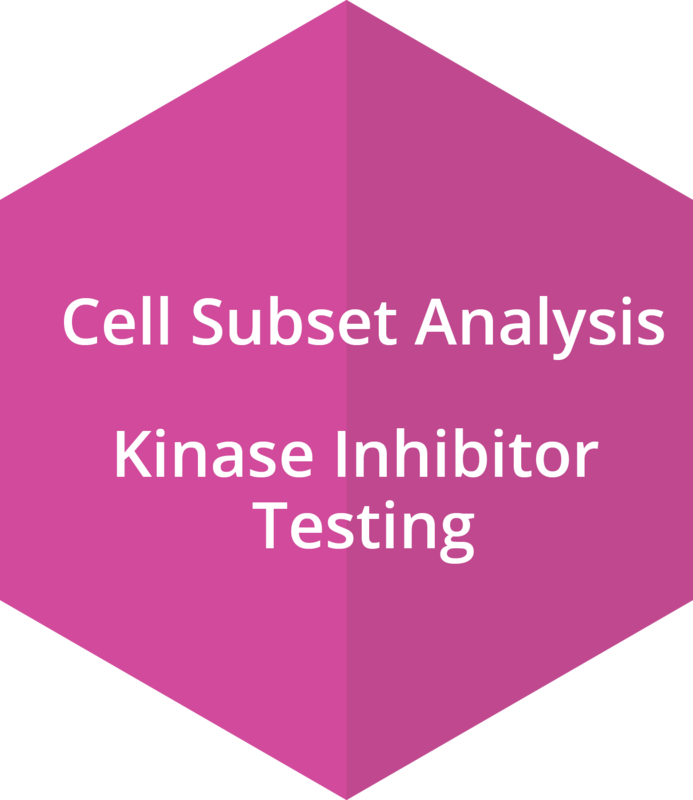 to measure kinase activity) and nuclear factors. Within the biological sample there are numerous parameters that can be assessed including cell enumeration and cell viability, in addition to cell subset analysis. For specific cell populations, changes in receptor density may be determined by MFI (mean fluorescence intensity) shifts. Flow cytometry also allows for the detection of cell apoptosis and cell necrosis within given cell subsets. Intracellular staining also allows for the evaluation of TKI (tyrosine kinase inhibitor) potency via phosphoprotein analysis. 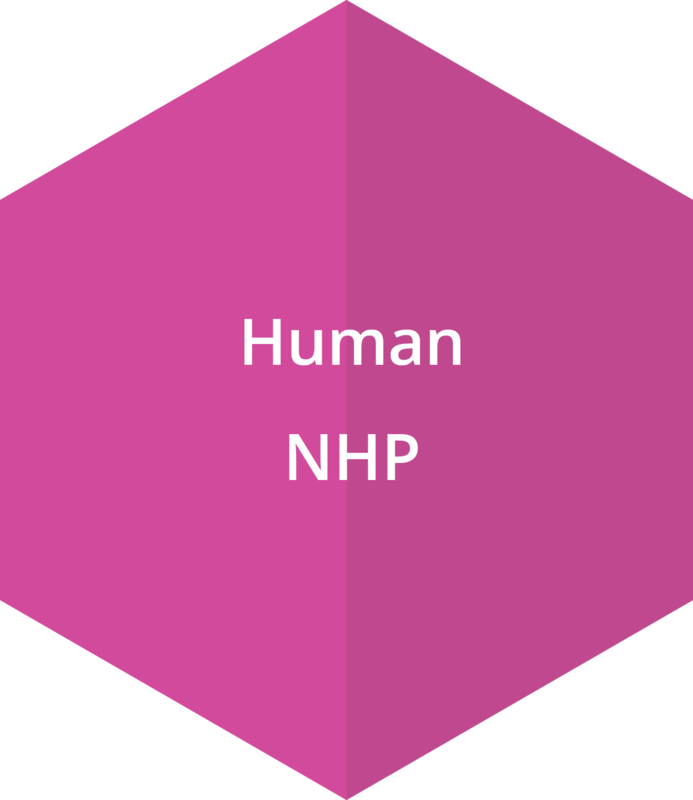 In pre-clinical and clinical trials, immuno-phenotyping is performed on whole blood, PBMCs, or bone marrow from NHPs and humans. The data generated through immune monitoring studies can be very useful at predicting the success of a given trial. However, at the discovery research stage of development, blood from other species including mouse, rat and dog can be assessed by flow cytometry. 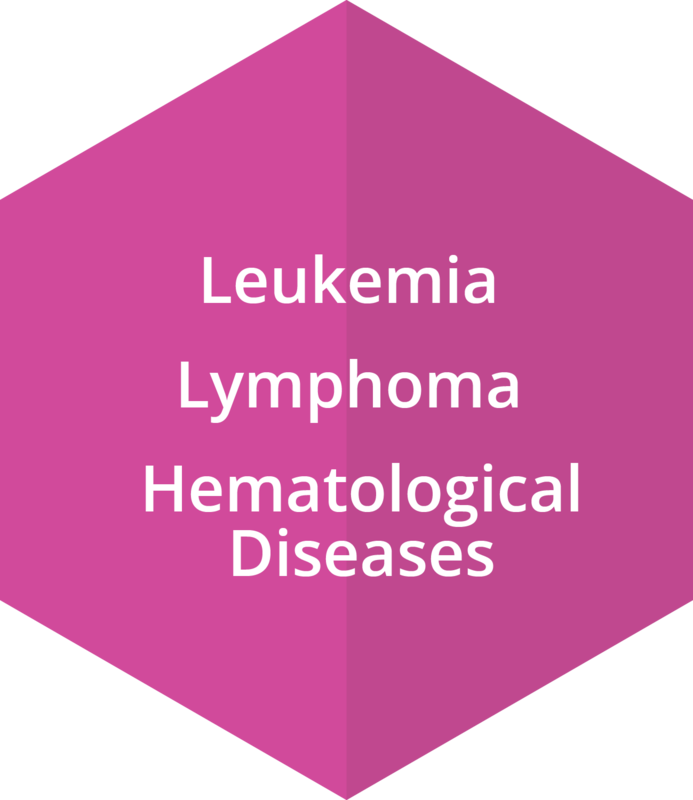 For many leukemias and lymphomas, there are characteristic cancer cell phenotypes (e.g. CD138 in multiple myeloma). In order to assess the success of a given clinical trial, a number of specific biomarkers are often evaluated over the patient’s course of treatment. The relative presence or absence of these biomarkers can be helpful in assessing the success of the treatment for hematological (e.g. AML, MM, CML, PV, NHL, Sickle Cell Anemia), and immunological (e.g. SLE, RA) diseases.